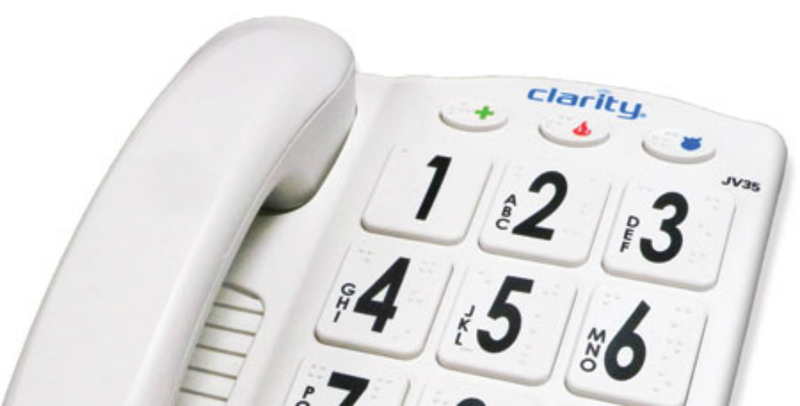 The Clarity JV35W amplified home phone is an excellent choice for those with hearing and/or vision loss. 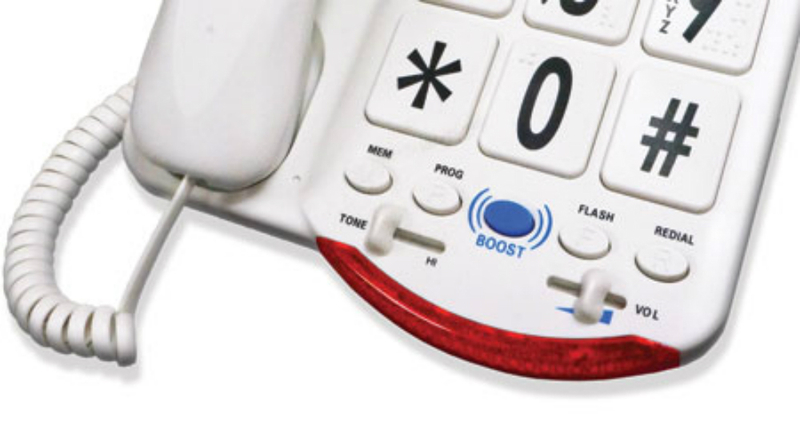 Each conversation is louder and clearer to understand with up to 50dB of amplification, tone-control and Clarity Power technology. Calls are easier to place with a talking keypad and large, high contrast braille keys.